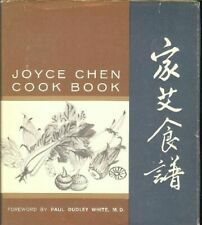 Author Joyce Chen. Format Hardcover. Language English. Illustrated Yes. Publication Year 1963. Publisher Lippincott Williams & Wilkins.